If you purchased our World Language SLO product earlier this summer, make sure you have redownloaded the updated product, as we added a second picture prompt in late August. The characters in the first prompt are designed to be ambigious. Some students use the following words to talk about them: osos, monstruos, personas, familia (and then mamá, papá, hijos) The idea is that is it up to them. I would recommend NOT going over the images beforehand, because they are then going to just write about what you’ve told them. As the year goes on, they will have more language to be able to talk about the scenes. At the beginning of the year, they may not have much…. and that’s ok. The idea is to show growth and for the students to write what THEY SEE and what they know to talk about. 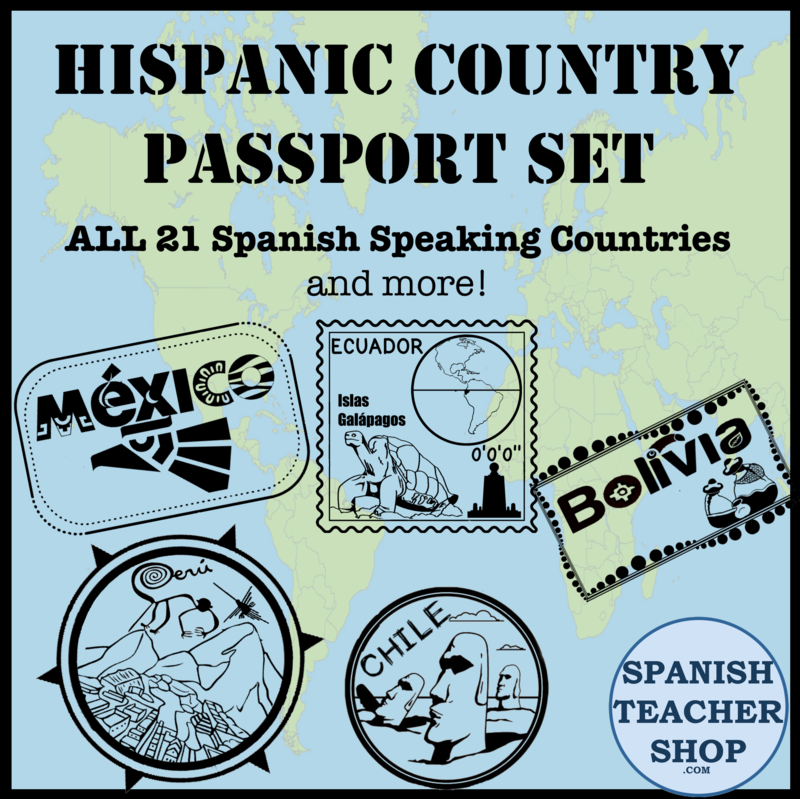 Some key phrases that students might talk about in Spanish (although this prompt can be used for any language): Hay una familia, hace calor, Van a la playa, quieren nadar, ven algo en el agua, tienen miedo, los niños tienen hambre, quiere pizza, toma algo, juegan fútbol, le gusta el fútbol, busca los niños, llueve, van al cine, quieren ver una película de horror. If you use our prompt, we would love for you to add your class averages for each timed writing to the google doc linked in the download. This entry was posted in Uncategorized and tagged Picture prompt, picture sequence, SGO, SLO, Timed Writing. Bookmark the permalink.